DO YOU KNOW THAT YOU CAN ALSO MAKE MONEY ONLINE?! Because working at home is a real thing. You can earn money, a steady income even, from legit businesses and programs. This is a great opportunity for you. Some may say it’ll be to complicated or may require many professional skills to make money online. 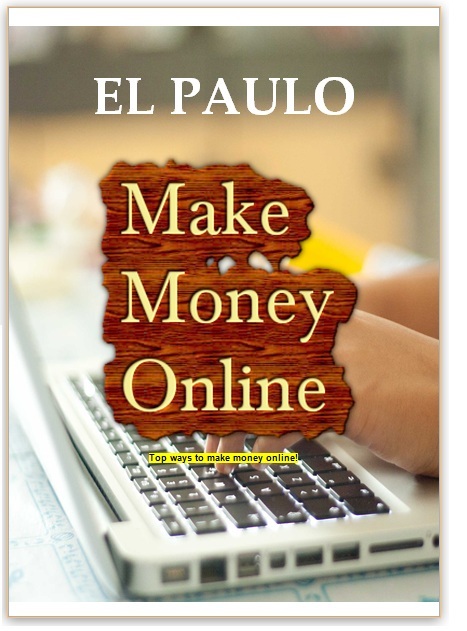 Because you probably heard of many ways to make money online like building a website, writing blogs, getting and online freelance job, making apps etc., it may all become discouraging. Unless you’re an expert in one of these areas, then you’ll most likely have no clue how to make any money from it.